Microsoft is planning to release a new version of Windows Phone for the holiday season, according to a job listing posted by the company. In the listing, Microsoft is looking for a software development engineer which would work on Windows Phone software. This is a great time to join as we’re completing our current release are getting ready for our next release targeting the holiday of this year and we’re chartered with keeping the momentum for Windows Phone by bringing new killer devices and delightful user experiences. There are enormous growth opportunities in this role and organization. 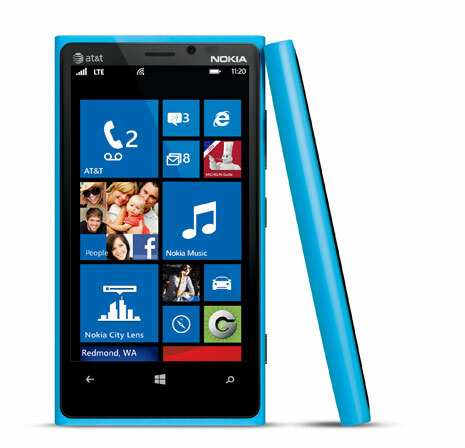 Windows Phone is considered key to Microsoft’s mobile strategy, as well as Bing’s mobile market share. However, Windows Phone has been slow to catch on with consumers, a majority of whom continue to snap up iPhones and Android devices. “Next release” does not give us much in terms of features or any other details, but we’d expect the update to be a major one, since Windows Phone 8 was launched in October 2012, and the previous major update, Windows Phone 7.5, was released in September 2011. According to earlier reports, the next WP release, codenamed “Windows Phone Blue,” should bring both kernel updates and user-interface improvements.